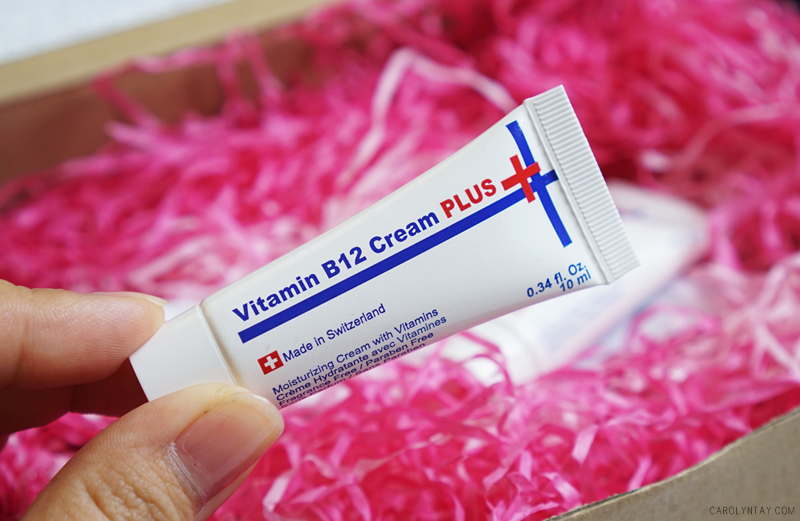 Vitamin B-12 is known to help regenerate, nourish and moisturize skin while aiding in skin renewal. 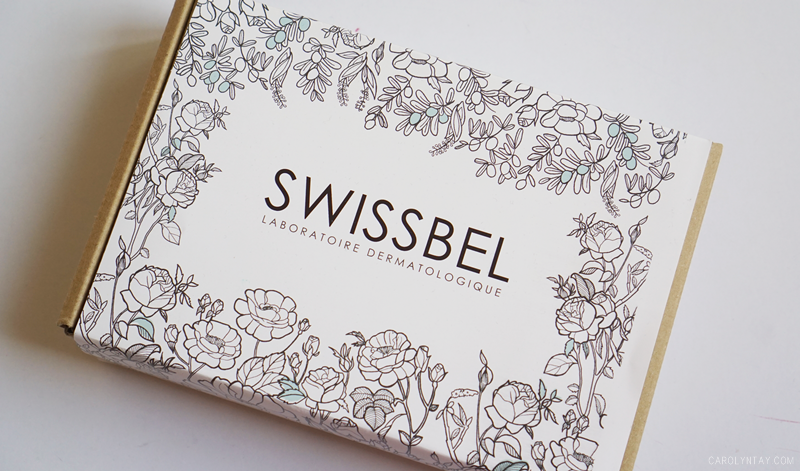 Swissbel - a Swiss manufacturer have uses this advantage to create a Paraben-free cream that suits all skin type! 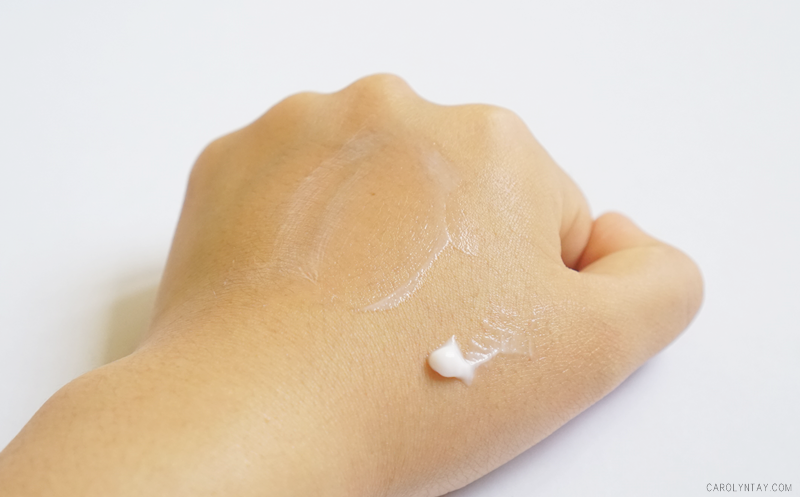 I've heard about this cream from famous beauty Youtube Queenie and it was really hyped in Taiwan, I was curious about how it works. 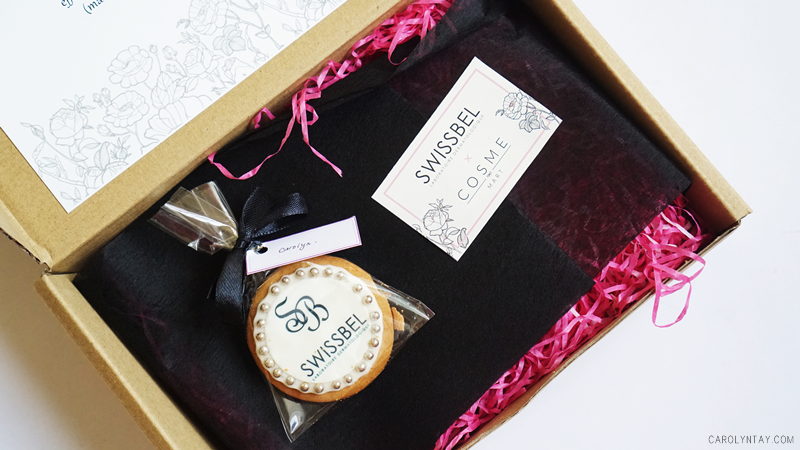 I took this chance to try it out when I was contacted by Swissbel Malaysia (Yes, they are finally available in Malaysia). I want to note that the price is mid-range, since it is made in Switzerland and uses all natural ingredients. So, the million dollar question, is it worth it? Oil-free.100% Fragrance-free. Paraben-free. Non-comedogenic. 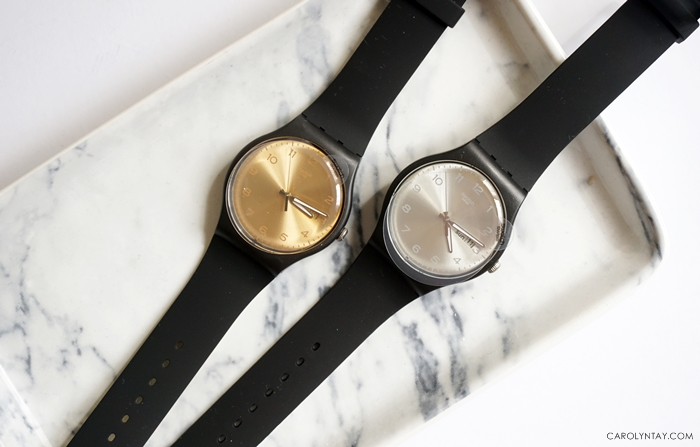 Hypoallergenic Tested. 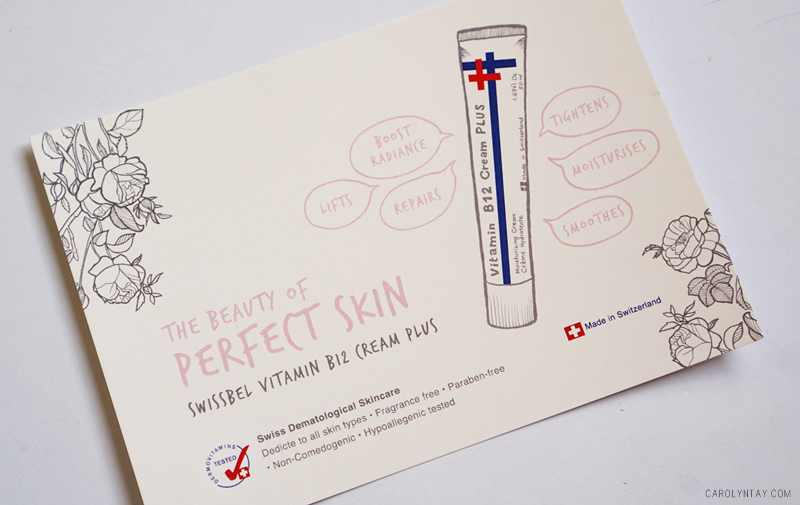 The Swissbel Vitamin B12 Cream Plus is an advanced moisturizing Vitamin B12 cream that visibly hydrates, tightens, reduces wrinkles and fine lines, rejuvenates, smoothes new and old scars, soothes sensations of heat, reduces redness, uplifts and firms the face and neck to rebuild skin's youthful and healthy appearance. The pink hues in the cream are the natural colour of the Vitamin B12. It is not coloring! 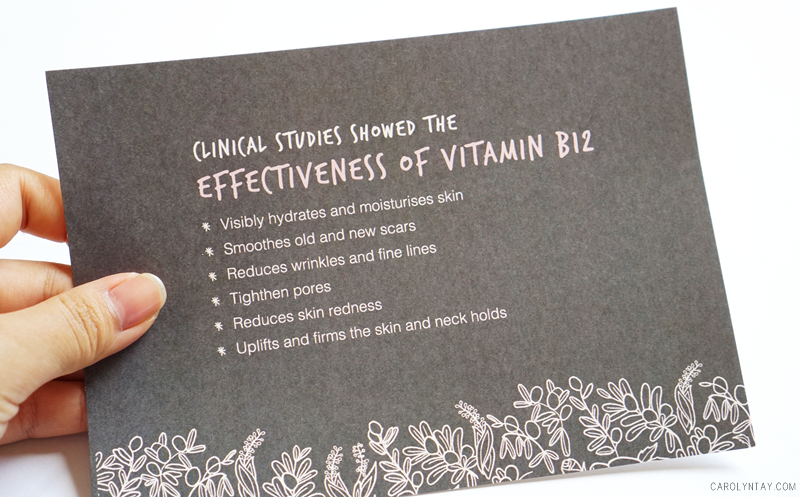 Vitamin B12 (Cyanocobalamin), Rosa Centifolia Flower Water, Hyaluronic Acid, Squalane, Salicylic Acid (BHA), Vitamin E, Vitamin C, Vitamin B3, Provitamin B5 that has anti-aging, hydrate and regenerate your skin for a healthier glowing skin. 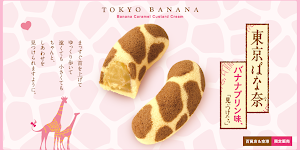 What are the uses of this cream? I have been using for more than a week since I've received it. I have sensitive and dull skin, this product has help improve my skin by reducing sensitivity and redness on my face. Whenever I apply this cream at night, I wake up with baby soft skin. 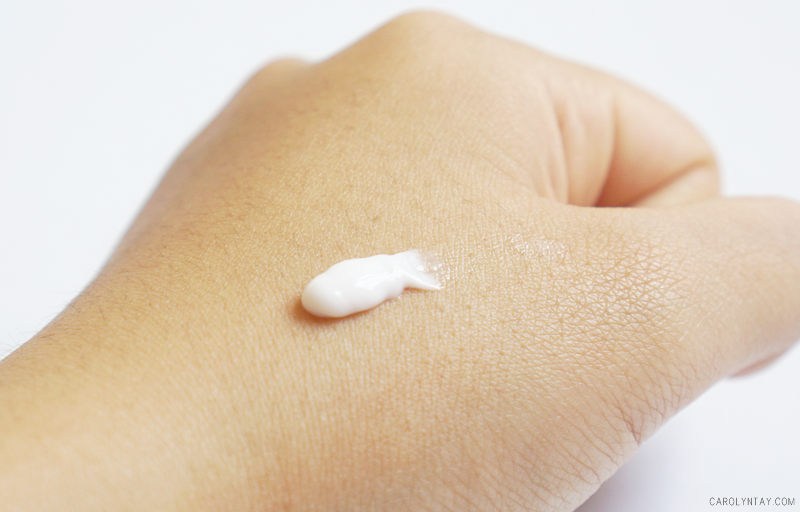 Initially, I was quite worried that it will cause the growth of oil bumps because it is really moisturizing. I did a small test area and it was fine. I proceed with my whole face and was surprised that it didn't irritate my skin! I suggest people who have oily skin like me to use this as a night cream/mask instead of day cream.